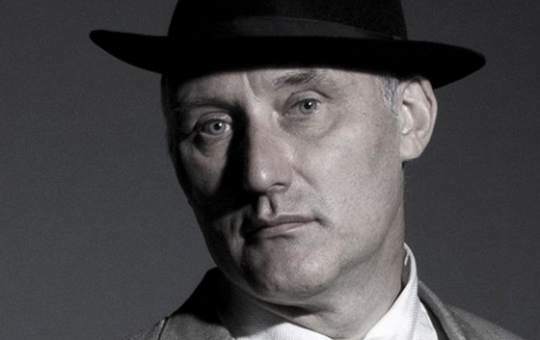 Former Public Image Ltd bassist, cockney mystic and world music pioneer Jah Wobble is nothing if not prolific. It is near-on thirty years since his breakthrough album Rising Above Bedlam. That record still holds up well today, a wondrous combination of Western pop and post-punk with Middle Eastern, Latin and Indian sensibilities. Since then, he has stacked up an astonishing thirty-eight full-length releases and, in his sixtieth year, shows no signs of slowing down. His last three offerings, coming fast on each others’ heels, showcase every side of the man’s art. In case you blinked and missed them, now is a good time for a short recap. 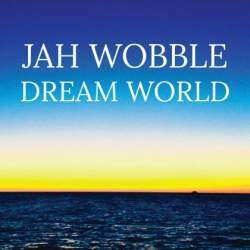 Dream World pretty much cycles through his discography by itself, with literal titles ranging from “A Chunk of Funk” to “Havana” and “On Steroids.” The music is abrasive, exhilarating and hypnotic, a wild serving of electro/acoustic, largely instrumental tracks, with plenty of global pepper and cinematic salt. The ten-minute opus "Strange Land" is an odd melange of Vangelis-like keyboards, dub-reggae and spiky synths. The title track opens with harp and piano, sounding like the overture to the classic art-house film of your choice. Album closer "Spirits by the Thames," with its dub-step percussion and menacing washes, is a fitting end to a cohesive and genuinely striking record. 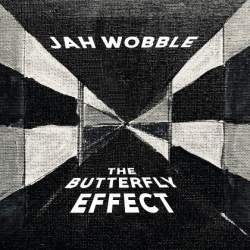 The Butterfly Effect, in contrast, is a pure post-punk riot, seven tracks of visceral and cerebral band-workouts over which Jah Wobble declaims on everything from Margaret Thatcher to the Zen concept of unity and post-modern angst. "Mind’ is a three-minute glorious stream-of-consciousness low-tempo wrecking party which seamlessly continues into "Scared," in which he poetically ties together such disparate entities as the Antichrist and the Premier League. The final track, "I Love Your Accent," switches gears altogether, treating the listener to seven minutes of absorbing pop-jazz as a backdrop to an anecdote about an incident in a hotel. The assembled musicians sound thrillingly solid and together. Vocally, he is stronger and more forceful than ever before, snarling and swaggering to great effect. 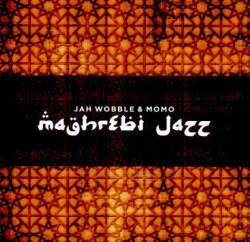 Maghrebi Jazz does what it says on the tin. He and members of his Invaders of the Heart team up with Moroccan musicians MOMO for lengthy tracks of sublime North-African dub-jazz. This is one of those records which gets better with every listen, kicking off with “Sabri,” an extended piece with beautifully subtle piano and guitar intertwining around a shuffling beat and featuring sparse, affecting horn-playing. "Hali" could have come straight from the classic 70s period of Western-influenced African music. It bounces along to irresistible beats, horns and keyboards. Once again, the sublime trumpet / flugelhorn of Sean Corby grabs the ear. Vocals are left to the Moroccans throughout. This enthralling record further underlines his credentials as a perceptive and genuine musical globe-trotter.